The 3DFactory Incubator, an initiative led by the Consorci de la Zona Franca de Barcelona and Fundación Leitat, is set to open in February. 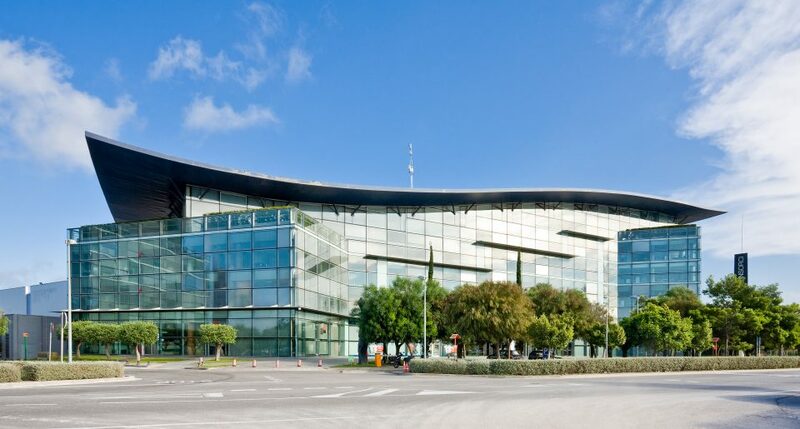 The new incubator, which is also Europe’s first high-tech incubator in 3D printing will be inaugurated by Pedro Duque, Minister of Science, Innovation and Universities of Spain, on Monday, February 11, 2019. Located at the headquarters of El Consorci de la Zona Franca in Barcelona, the incubator occupies a total area of 600 square meters, which includes co-working areas, offices, design area, production and post processes, training areas and meeting rooms. In addition, it also provides companies with a wide range of services throughout the entire value generation chain: production, business consulting, marketing and certification. It is equipped with 4 state-of-the-art 3D industrial printers, 3 mini-printers, as well as post-processing, design and metrology areas. The objective of this new high-tech incubator is to promote the growth of initiatives linked to 3D printing by creating a space for the incubation of SMEs and micro-enterprises related to these 4.0 industry technologies. The Incubator is 50% co-financed by the European Regional Development Fund (ERDF), through the Plurirregional Operational Program of Spain 2014-2020, and operates under Axis 3: Improving the competitiveness of SMEs, granted through the Fundación INCYDE. With an investment of about €3 million, this initiative to develop industrial and technological projects plans to “incubate” about 100 business projects in the next five years, so it is capable of hosting about 25 projects per year, and also has technical capacity to offer non-face-to-face business services. The 3DFactory Incubator’s mission is to provide services to the business and entrepreneurship community that incorporate additive manufacturing as an integral part of their business models. This High Technology Incubator will make it easier for start-ups, innovative Autonomous and intra- enterprise projects to find the environment and the ideal resources for their landing in the market and their growth, thus favoring the competitiveness of the business and entrepreneurial fabric. About El Consorci de la Zona Franca (CZFB): El Consorci de la Zona Franca (CZFB) is the first consortium established in Spain (1916), is a public economic revitalisation organisation which operates mainly in the metropolitan area of ​​Barcelona. Its main mission is to manage the Zona Franca Industrial Estate and its Zona Franca Customs Authority.